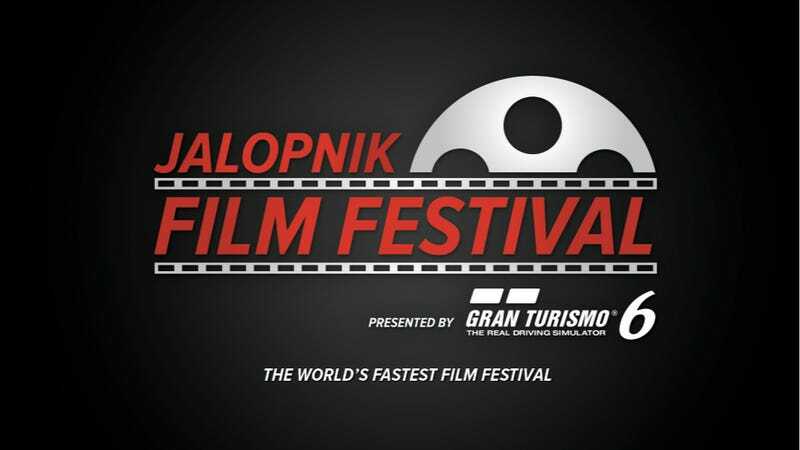 Get to New York on September 18th and 19th because the Jalopnik Film Festival is happening thing and it will surely be the greatest gearhead film event of all time. Also, you can experience all of it for $50 if you act right now. That's right. You're invited to our awesome party/panel on cars, games, and cinema plus you'll get to see five great films all for the discount price of $50 by ordering your "Early Bird All Access" pass now. What does this get you? 1. Tickets for all five films to be shown at the BAM Rose Cinema on September 19th in New York: Black Air, Grand Prix, Senna, a sneak early preview Easier Said Than Done, and the first public showing of RUSH. These films will also be followed by Q&As with journalists, drivers, filmmakers, and other notables. Details HERE. 2. A pass for the awesome panel/launch party for the JFF on September 18th in the evening. No pass. No party. I wanted the first passes to be affordable for everyone and at $50 that works out to $10 a film + party, which is cheaper than a regular movie ticket. Once those are gone you'll still be able to get passes for the very reasonable $80, although note that this is a limited engagement so I don't expect those to last very long. Seriously, if you can go, buy the tickets now.